Extra Wide Tape to fit dispensers. 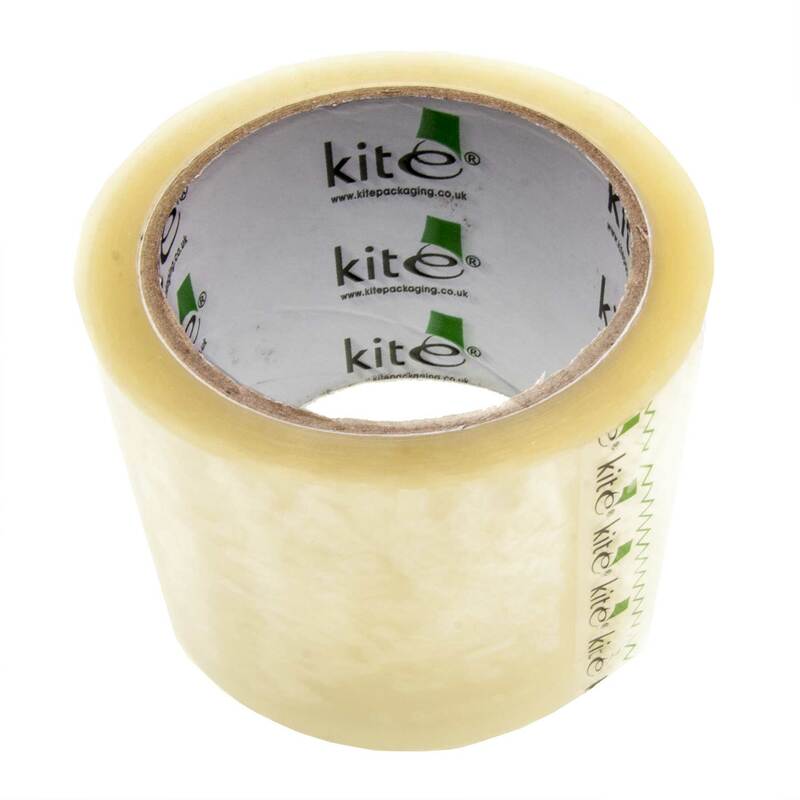 Pressure Sensitive Strong Clear Tape. 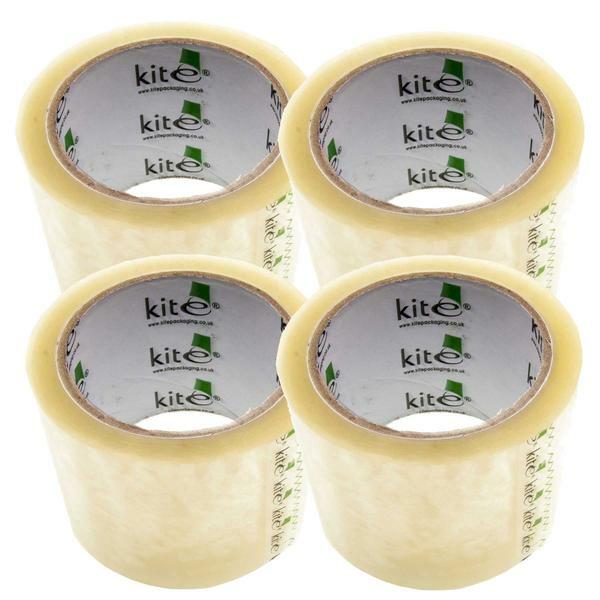 4 Rolls of 75mm x 66m (264m).